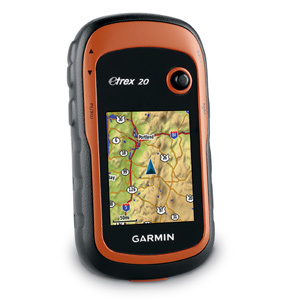 eTrex 20 takes one of the most popular and reliable GPS handhelds and makes it better. 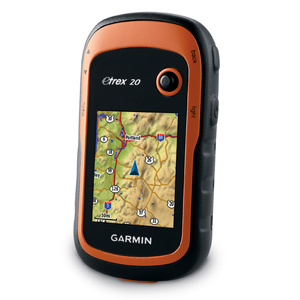 Redesigned ergonomics, an easier-to-use interface, paperless geocaching and expanded mapping capabilities add up to serious improvements for an already legendary GPS handheld. 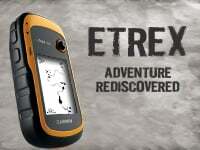 eTrex 20 has an enhanced 2.2", 65K color, sunlight-readable display. 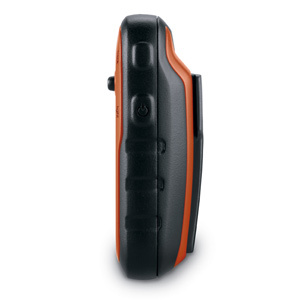 Durable and water resistant, eTrex 20 is built to withstand the elements. 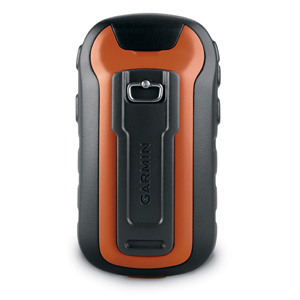 It has an upgraded interface yet retains its legendary toughness to withstand dust, dirt, humidity or water. 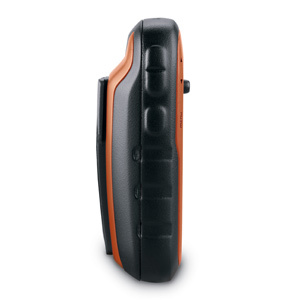 With an array of compatible mounts, eTrex 20 is designed for use on ATVs, bicycles, in boats, as a handheld or in your car. 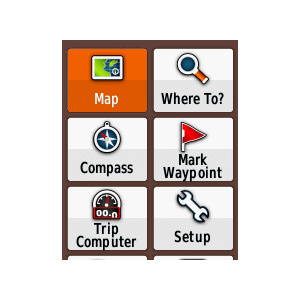 Use the auto mount capability and City Navigator NT® maps for turn-by-turn driving directions, or the rugged mount for your motorcycle or ATV. 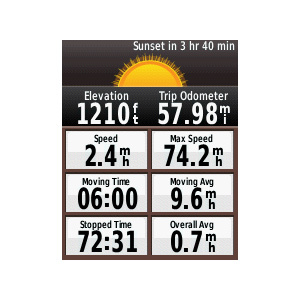 Wherever you think you might take eTrex, it has the mapping and mounts to get you there. 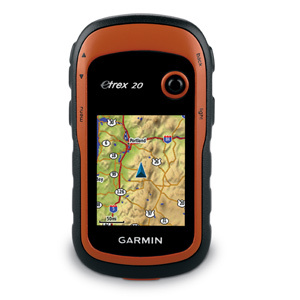 With its microSD™ card slot and 1.7 GB of internal memory, eTrex 20 lets you load TOPO 24K maps and hit the trail, plug in BlueChart® g2 preloaded cards for a great day on the water or City Navigator NT map data for turn-by-turn routing on roads (see maps tab for compatible maps). eTrex 20 also supports BirdsEye Satellite Imagery (subscription required), that lets you download satellite images to your device and integrate them with your maps. 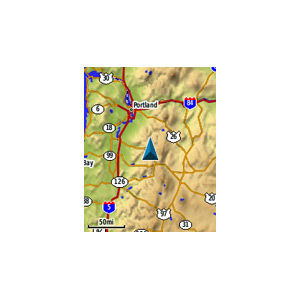 eTrex 20 supports geocaching GPX files for downloading geocaches and details straight to your unit. Visit Geocaching.com to start your geocaching adventure. By going paperless, you're not only helping the environment but also improving efficiency. 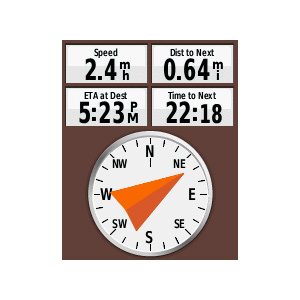 eTrex 20 stores and displays key information, including location, terrain, difficulty, hints and descriptions, which means no more manually entering coordinates and paper printouts. Simply upload the GPX file to your unit and start hunting for caches.